Happy Friday! Aren't these so cute? 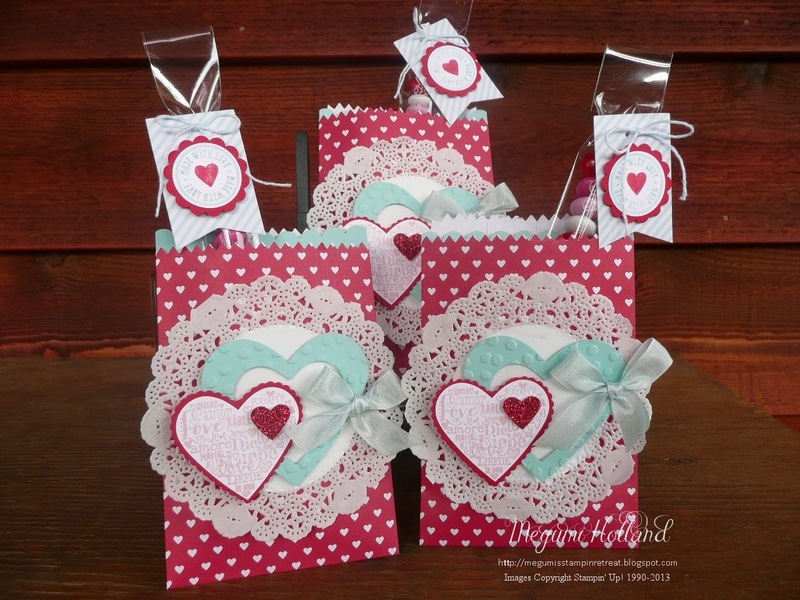 They are super easy and fun to make too. 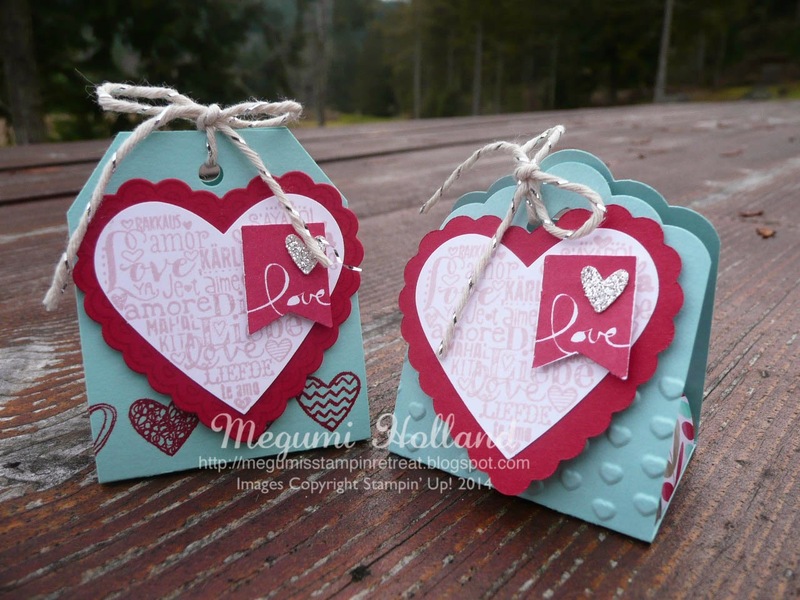 I made these using the new Angled and Scalloped Tag Topper Punches from the Occasions Catalog. 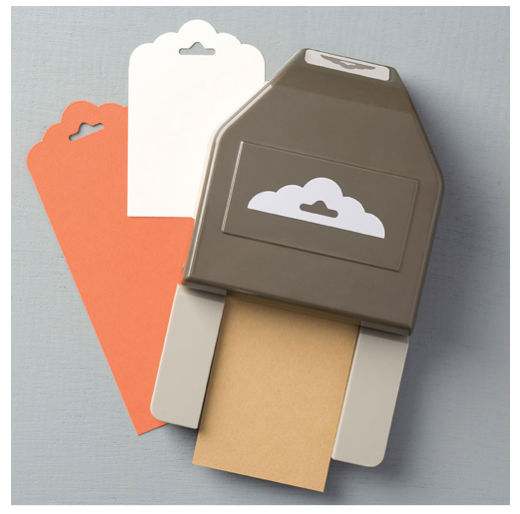 There are two Hersey Nuggets in each party favor wrapped in a strip of pretty patterned paper (1-1/4" x 3-1/4"). SO CUTE!!! I'm so excited! 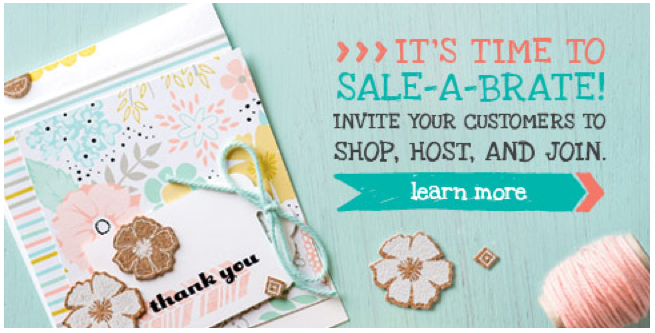 Sale-A-Bration, Stampin' Up! 's biggest sale of the year, has officially started today. You can finally start ordering from the Sale-A-Bration Catalog. 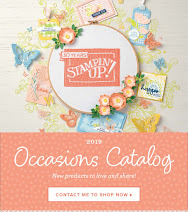 Remember that for every $50 (before shipping and tax) you purchase from our current catalogs (Annual Book and/or Occasions Catalog), you will get one FREE item from the Sale-A-Bration Catalog. 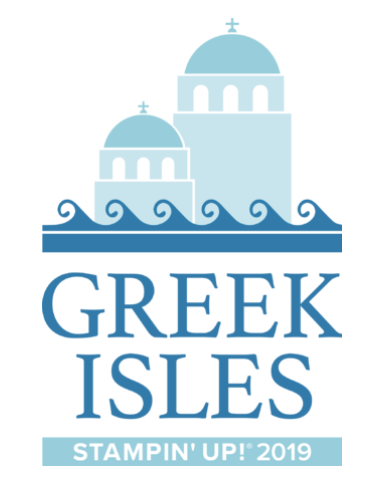 Click HERE to start shopping on my Online Store. Can Sale-A-Bration get any better???? YES! 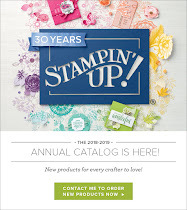 Did you know you will earn $30 more in hostess dollars that you can spend on any Stampin' Up! products with your qualifying party? 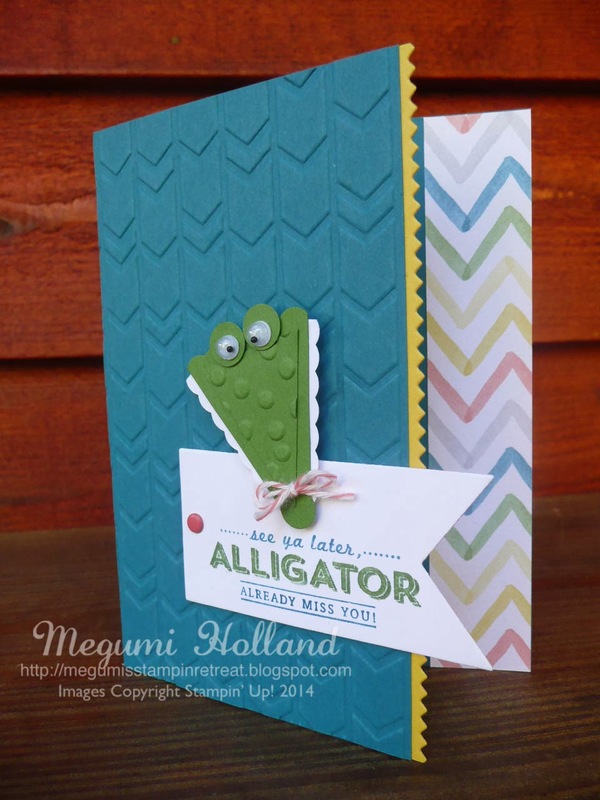 Contact me (megumih4stamps@hotmail.com) today to book your party with me! And You will get to choose $150 (normally $125) worth of products for only $99! 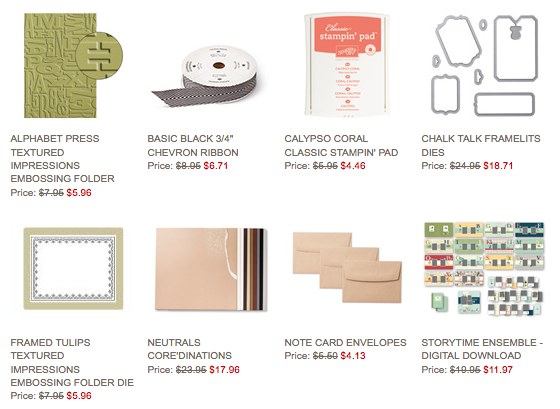 Plus get a 20% discount on products! Just released today! 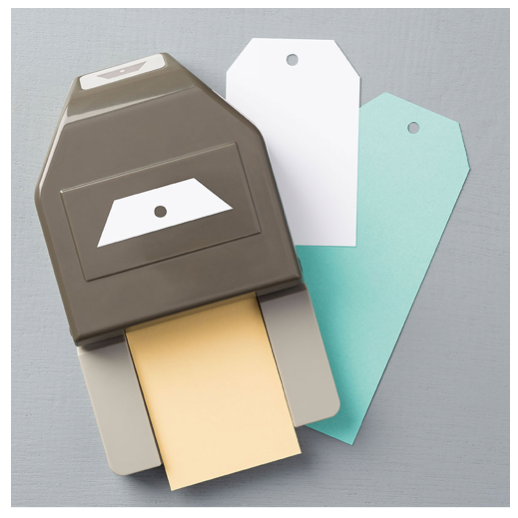 It's embossing made easy. 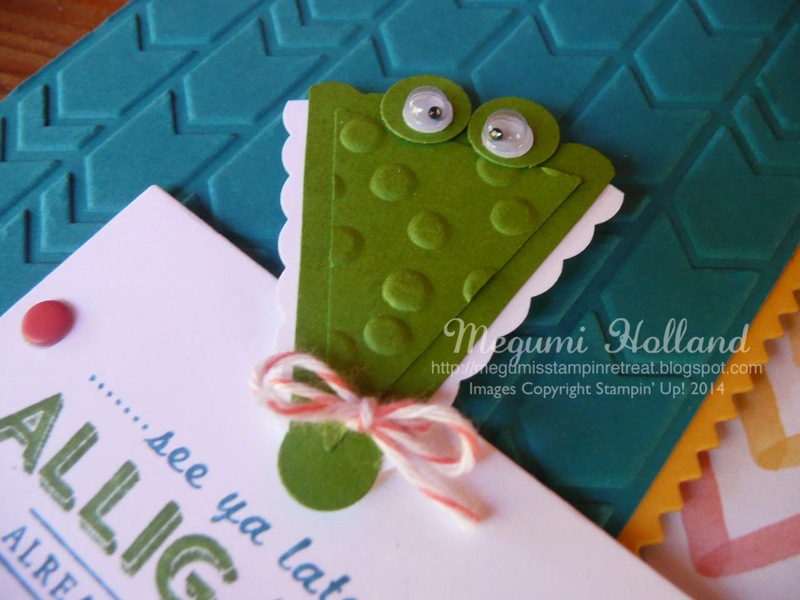 Texture Boutique is the perfect, portable tool to create embossed cards, tags, embellishments, and more. 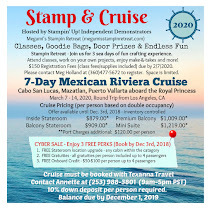 Use it with our Stampin' Up! 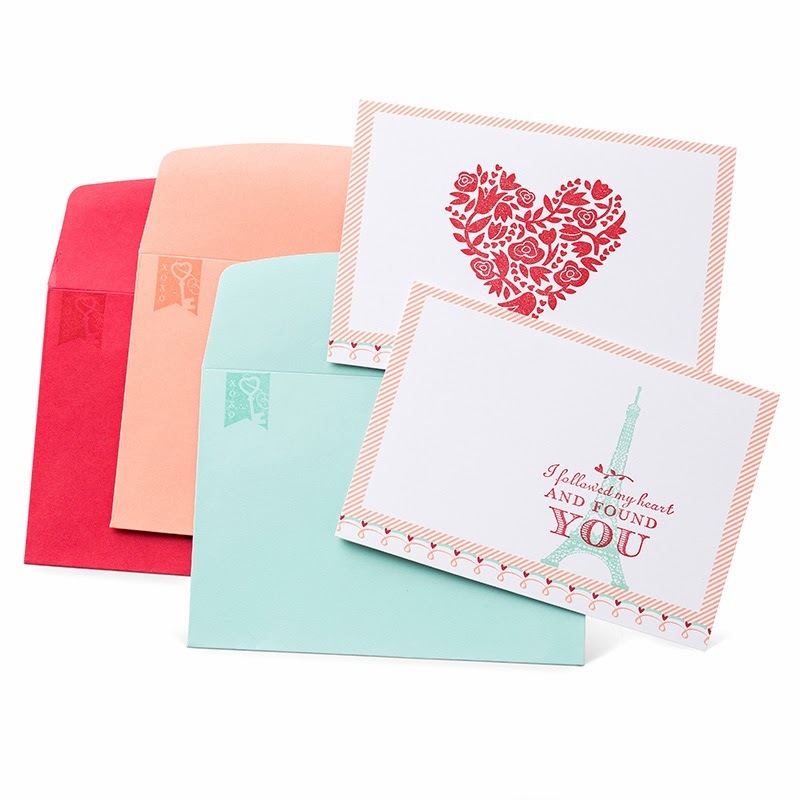 exclusive Textured Impressions Embossing Folders. Happy Tuesday! 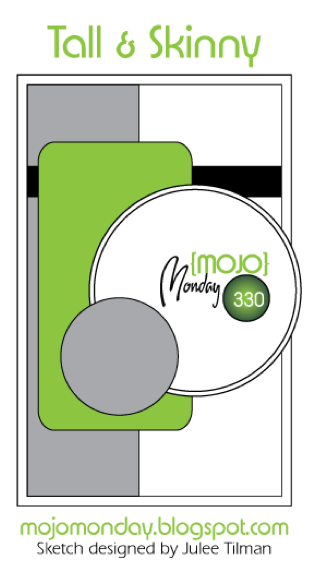 Here is one of the projects we are making at my Big Shot class this month thanks to my upline Peg who shared her shaker card with me. 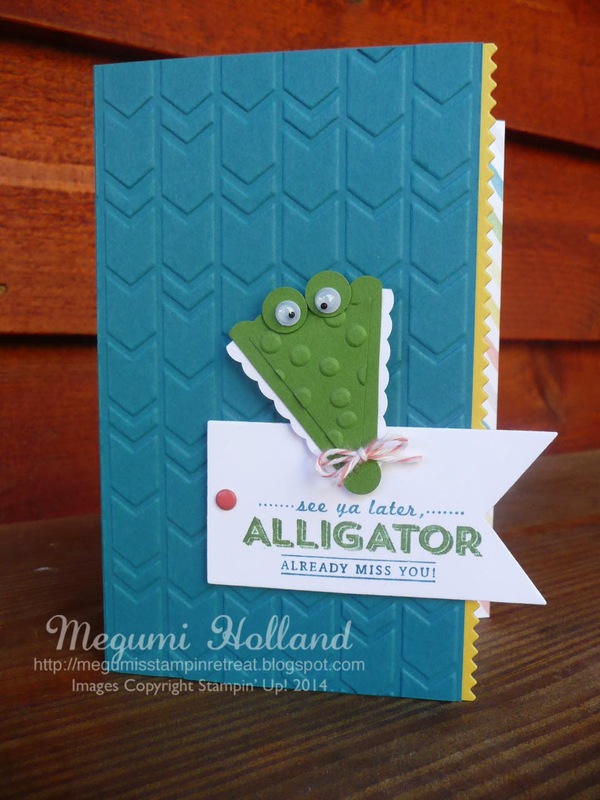 Have you wondered how you can make a "shaker" card? 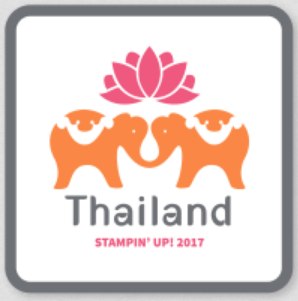 The Stampin' Up! 's "Shaker Frames" make it really easy to create dimensional windows and you can fill with glitter, buttons, anything! Make sure to check out this week's deals because the Shaker Frames are on sale!!! Lucky You!!! Happy Friday! 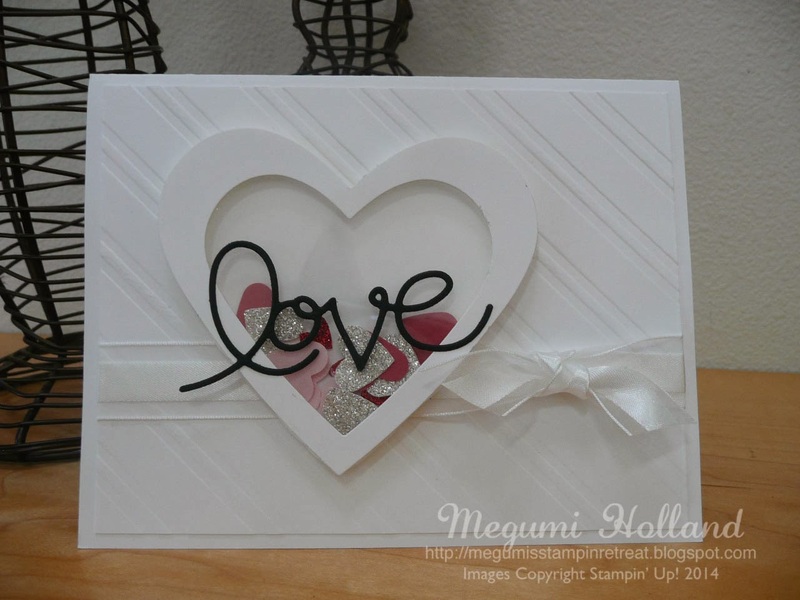 Here is a simple & pretty card we are making at my Card Club workshops this month featuring my favorite "Happy Watercolor Stamp Set" from the Occasions Catalog. I think the Gold Emboss Powder and the new Gold Washi Tape (Watercolor Wonder Designer Washi Tape) add an extra touch to this pretty card. I love this color combination too - Calypso Coral & So Saffron. So pretty!!! 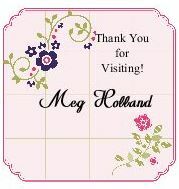 Thank you for stopping by today. Have a wonderful weekend!!! GO HAWKS!!!!! 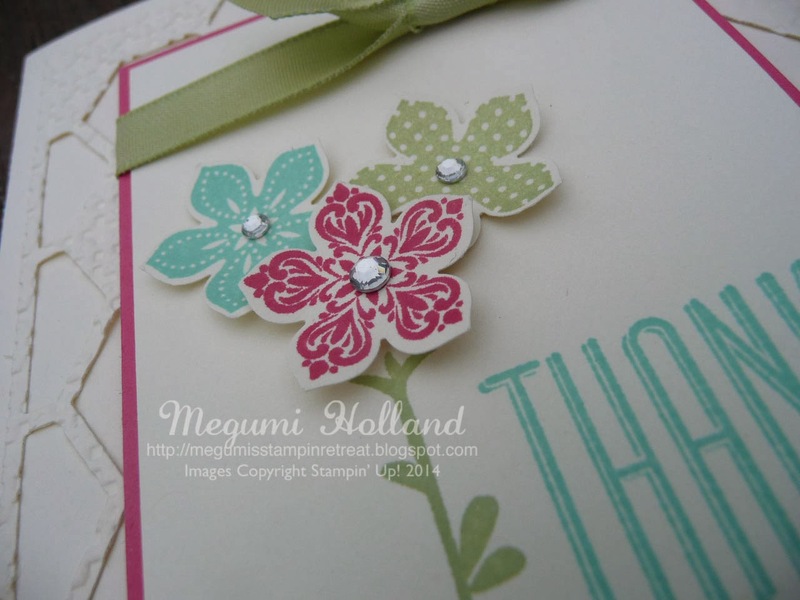 Thank you to everyone who placed a Stampin' Up! order with me in December. 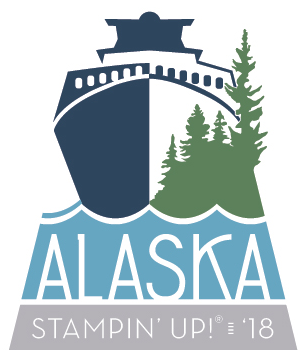 I drew one winner from all of the online and phone/email orders and the lucky stamper is ....Cheryl T from Port Angeles, WA to receive the Postage Collection Stamp Set. Congratulations, Cheryl!!! I'm excited to share my recent project with you today. 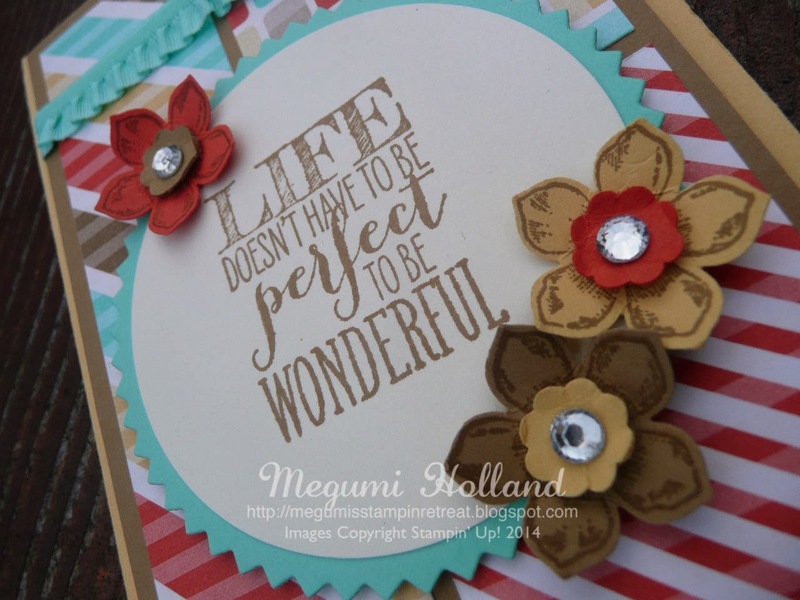 I had to take a break from stamping for a big project around the house while my boys were on their winter break. I wish I could say that I am done with the project but am happy to say my boys went back to school on Monday!!! 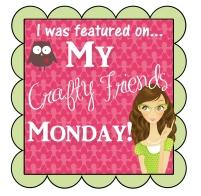 I had a lot of fun making these pages for my Scrapbook Club workshop. 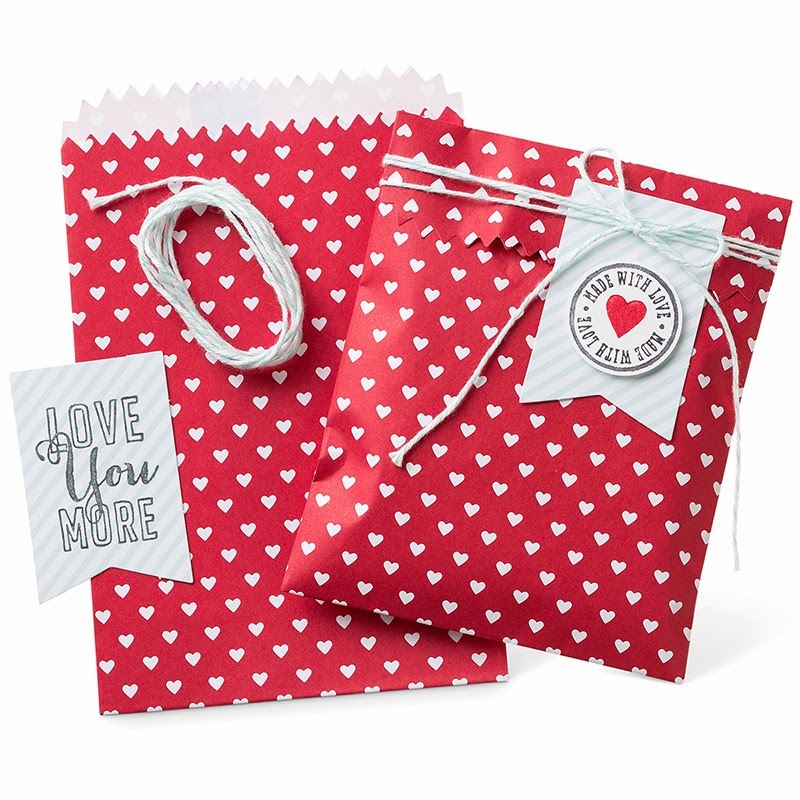 I used several new products from the Occasions Catalog in addition to the exclusive stamp sets - "Love You More" and "Follow My Heart" which are only available through January 27 or while supplies last. 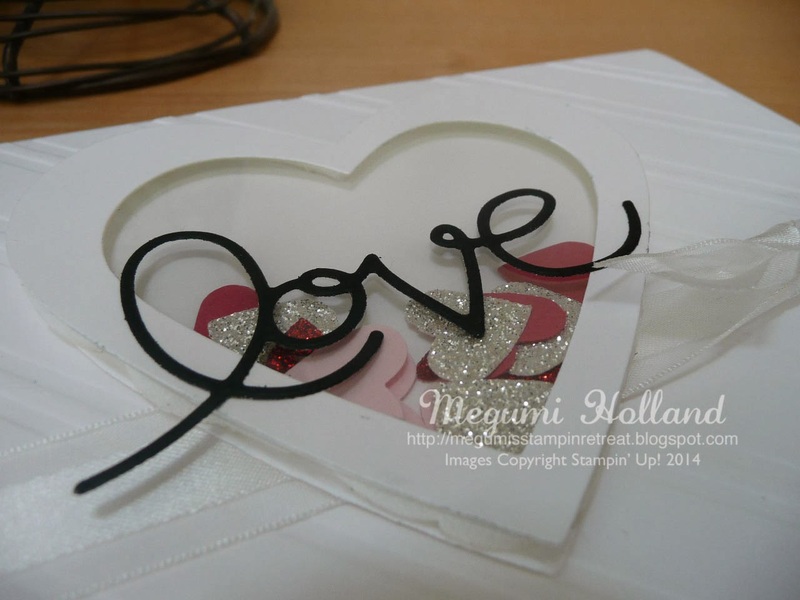 I also used two new products (punch and embossing folder) from upcoming Sale-A-Bration Catalog (January 28 - March 31, 2014). 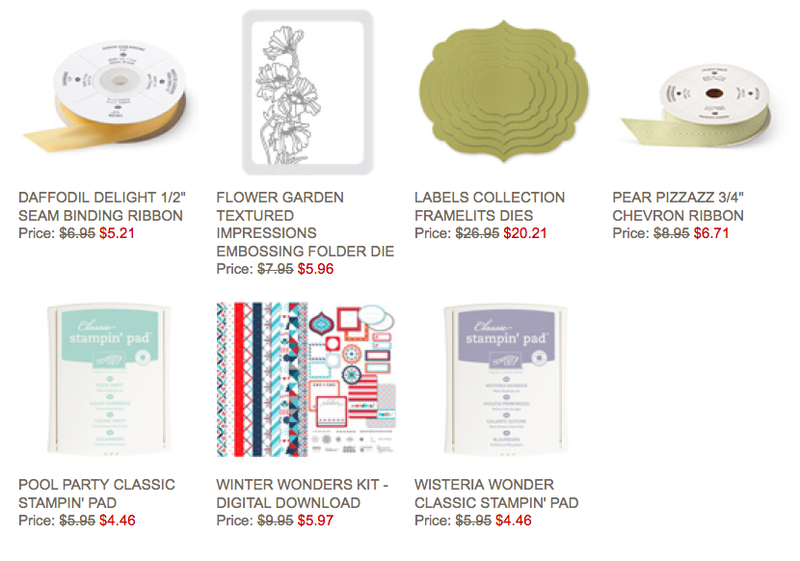 I love the new Fresh Prints DSP Stack which is packed with bright colors and pretty patterns. I think it's a lot better than it shows in the catalog. 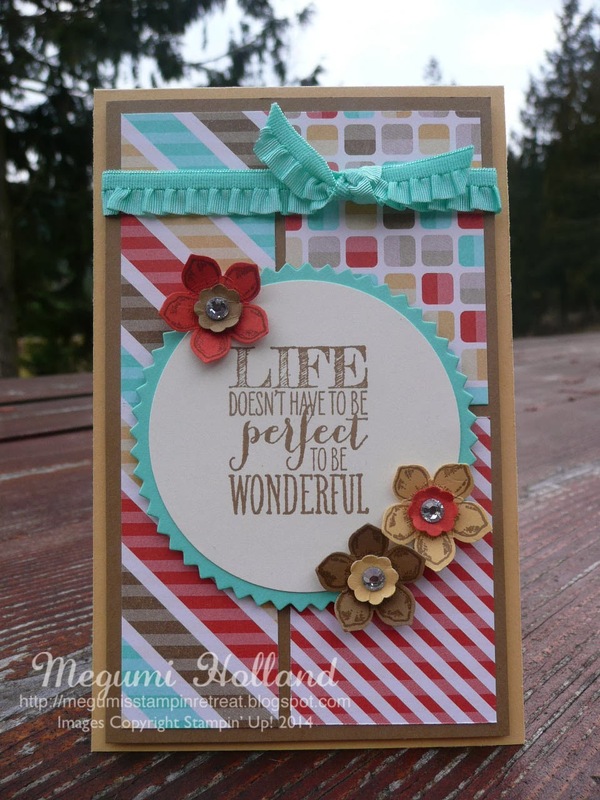 I had fun playing with the new Angled & Scalloped Tag Topper Punches and the Fringe Scissors which surprised me how fun and easy to use. I love this page - easy, simple and quick!!! I left some squares blank so that you can add photos later. I can't wait to finish my pages. 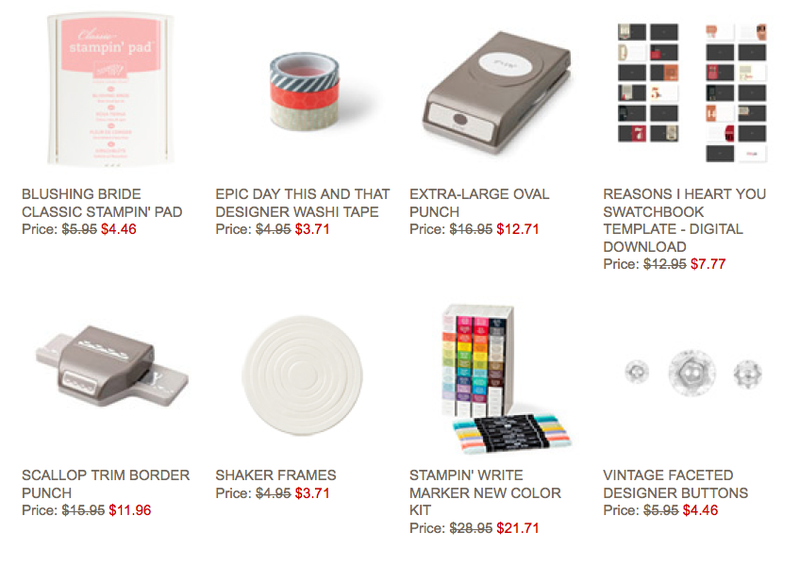 Click HERE to see the Weekly Deals on my Online Store!